Airlines such as AirAsia introduced a ban that would prevent passengers from carrying any lithium battery-powered transportation devices like hoverboards and Segways, on their flights. Malaysia Airlines, Malindo Air, and Singapore Airlines are just a few of the carriers that have imposed a similar ban. This ban essentially disallows passengers from either carrying such devices as part of their hand luggage or checking them in. Passengers are also not allowed to carry mini-Segways, electronic scooters, solowheels, airwheels, or any similar equipment. This ban comes after the International Air Transport Association (IATA) classified all small vehicles that are powered by lithium ion batteries as “Dangerous Goods”, and could be a fire hazard. 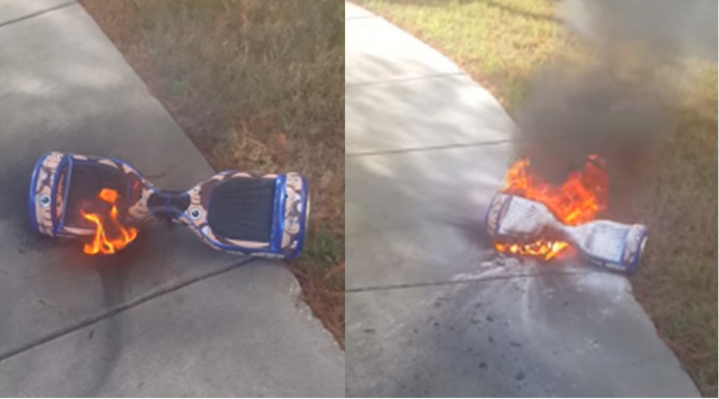 One reason that led to such a classification was because numerous reports began surfacing online of hoverboards spontaneously bursting into flames. According to Claims journal, “Billions of the lithium-ion batteries are used to power consumer electronics ranging from cellphones and laptops to power tools and toothbrushes. Tens of thousands of the batteries are often shipped on a single plane. As such this restriction has been put in place for the safety of the passengers on board. While this is indeed a strict ban on lithium powered vehicles, AirAsia will allow battery operated wheelchairs or mobility devices under certain circumstances. Also the maximum weight of such wheelchairs and mobility devices shouldn’t exceed 85kg. For those that need more clarity about the newly introduced ban, they can refer to the guidelines listed on AirAsia’s website. 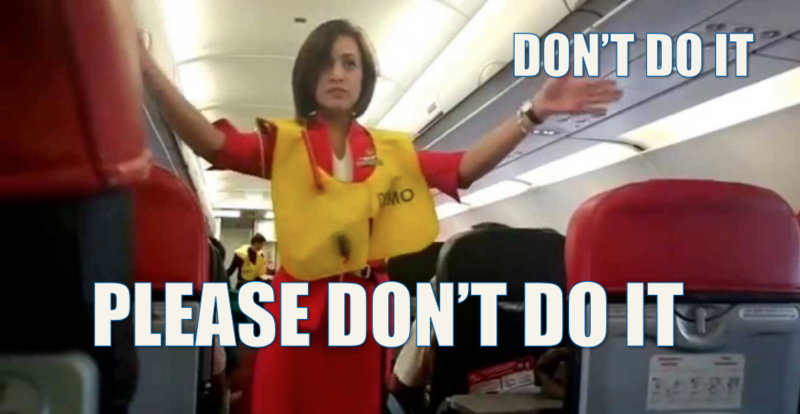 Given that hoverboards make popular gifts, they’re fun, and it’s definitely an inconvenience if you were planning on flying with your beloved gift, you can take heart in knowing that this ban doesn’t just apply to passengers flying on AirAsia but everyone including those that fly first class. In fact most recently, famous actor Russell Crowe (also known as the Gladiator) went on a Twitter rant against Virgin Airlines policy on hoverboards. He went on the rant after being told at airport check-in that hoverboards weren’t permitted on the plane. On the plus side, you won’t have to enviously look on at people that roll through the airport while you walk.